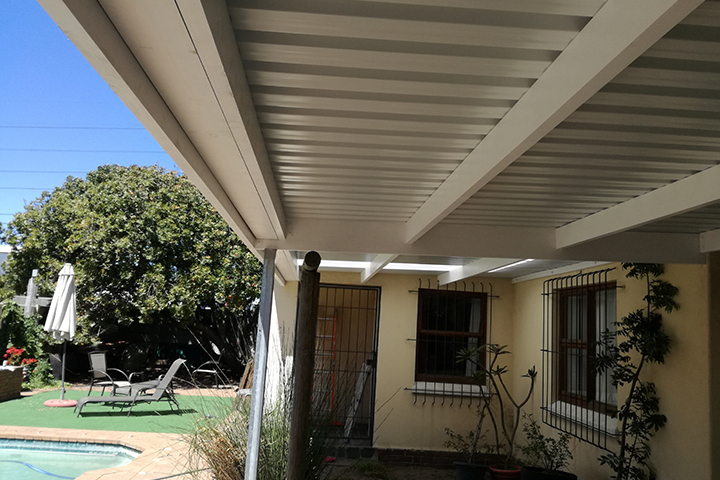 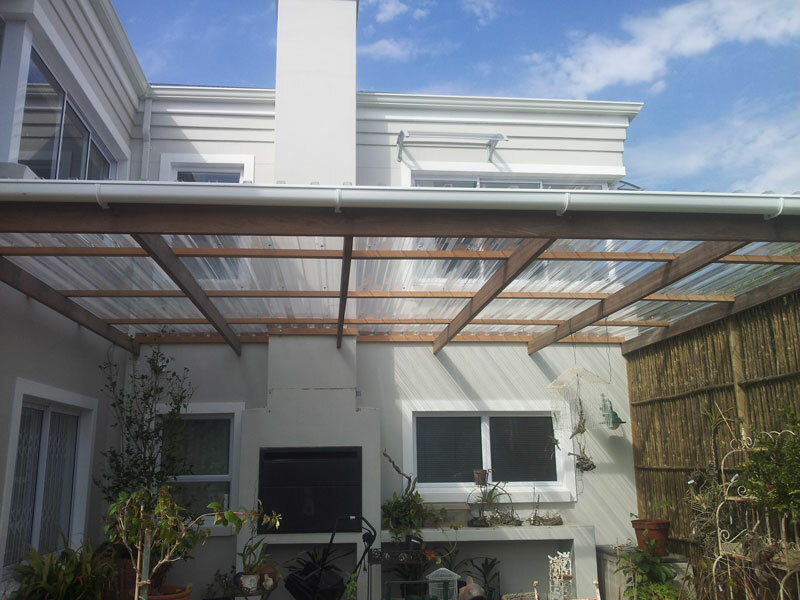 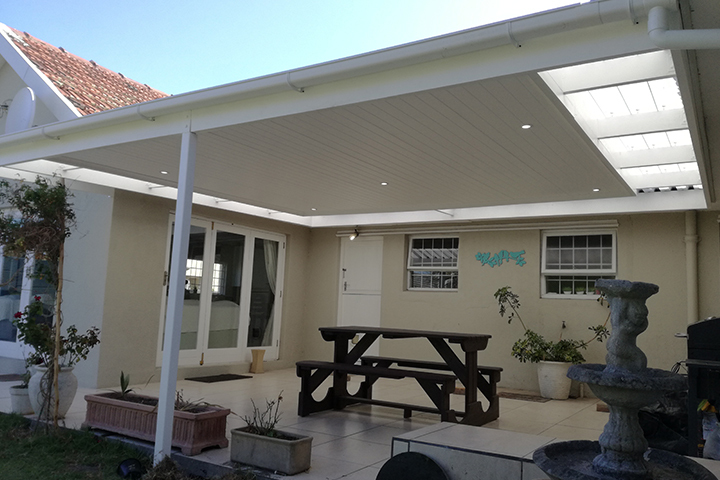 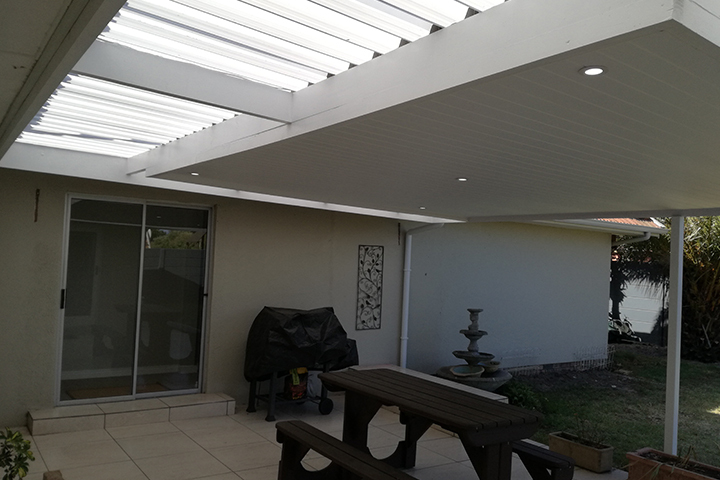 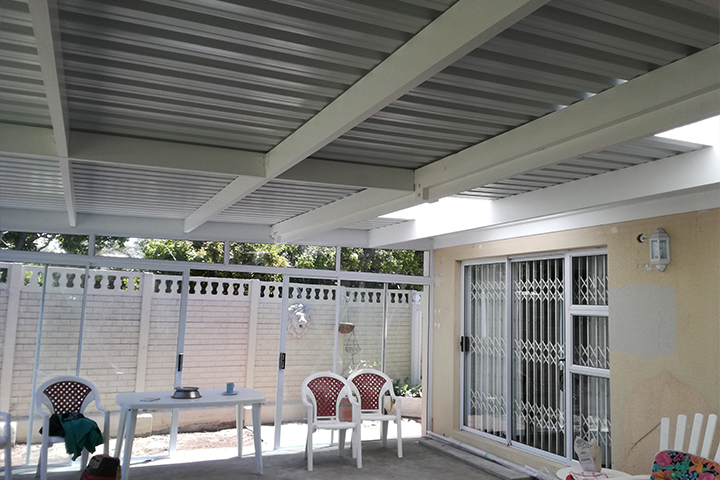 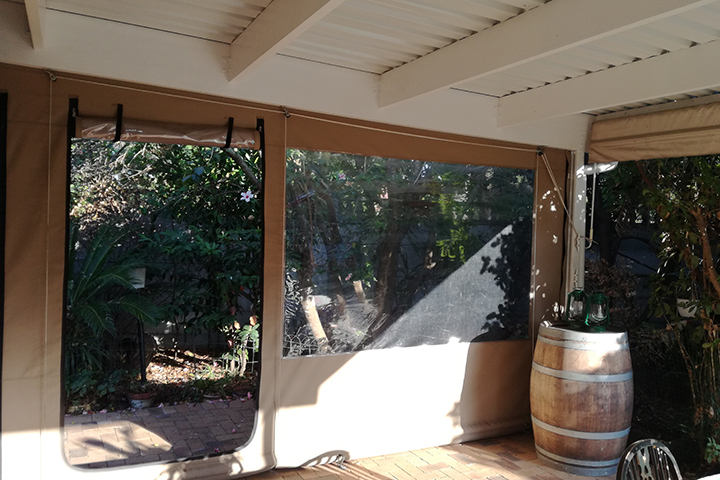 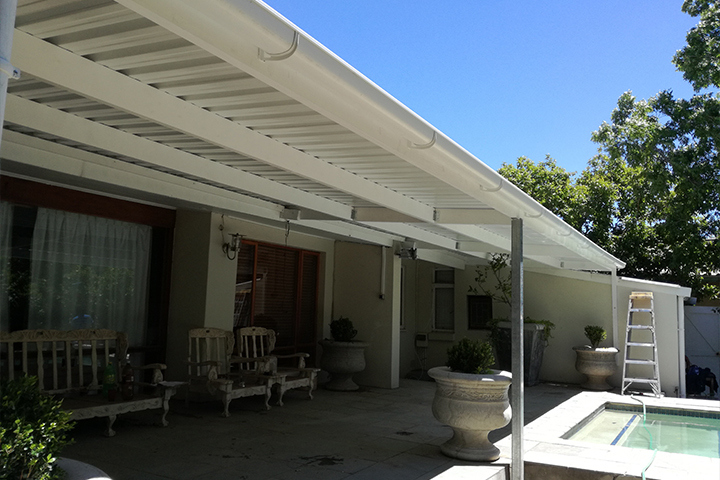 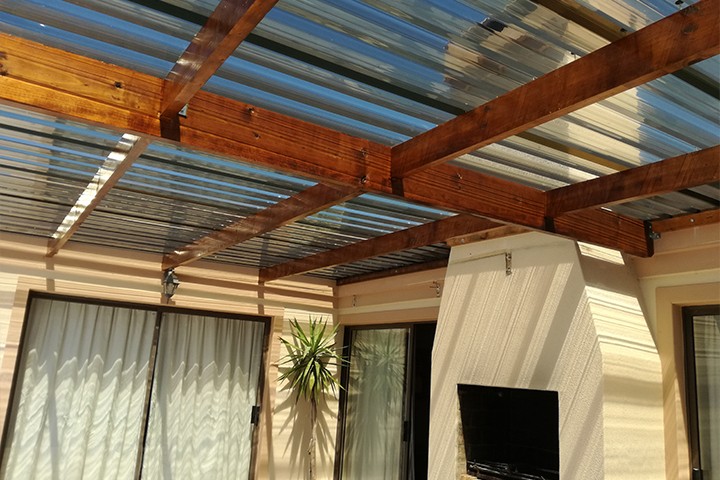 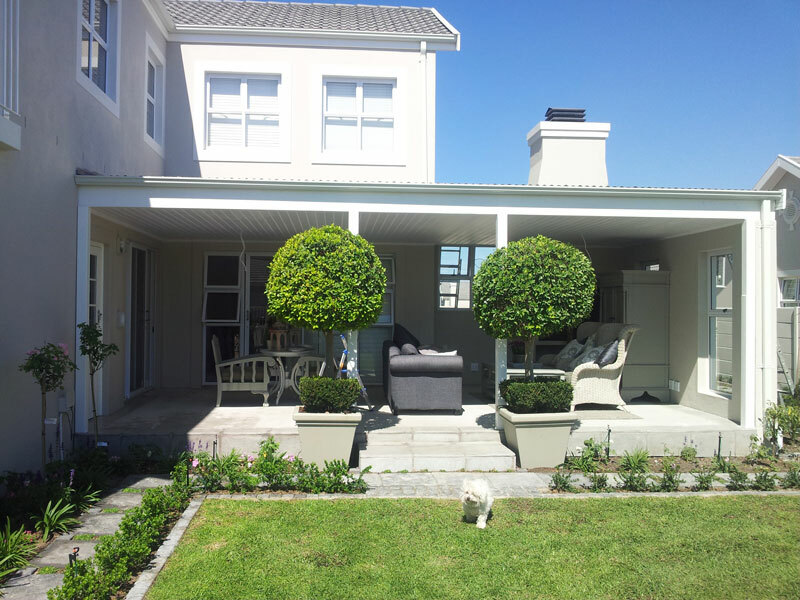 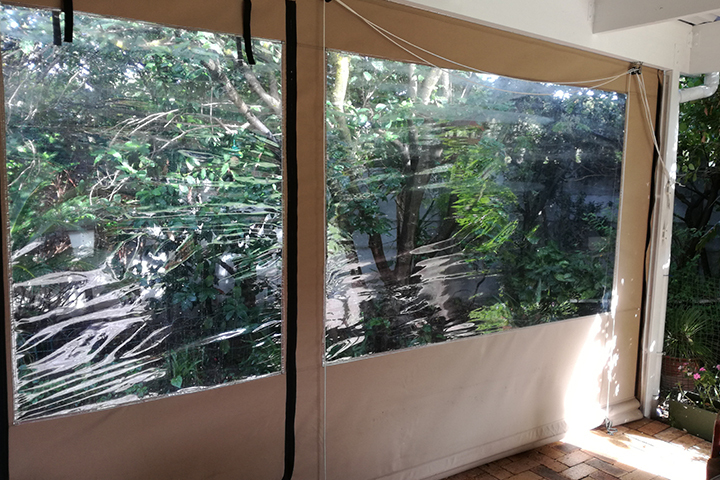 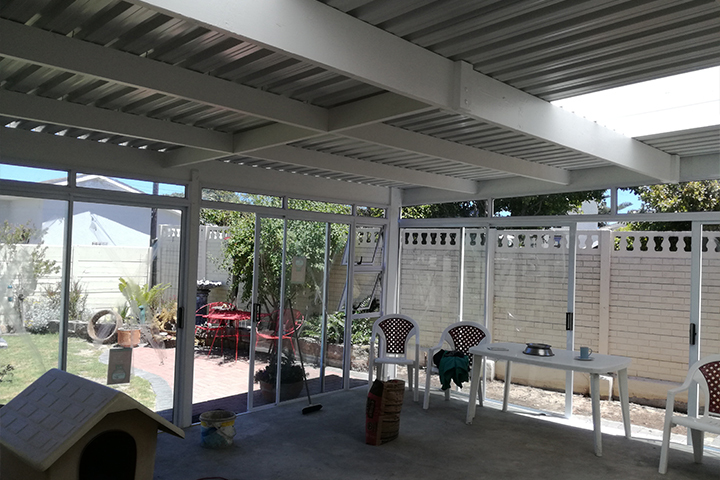 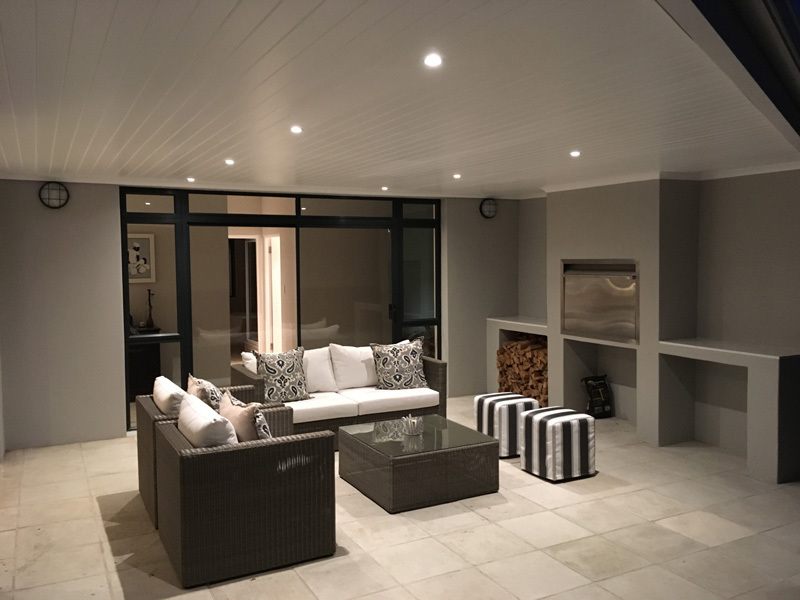 Enclosing of existing Patios, all aimed at improving your home, adding value to your property and making your relaxation area’s more comfortable. 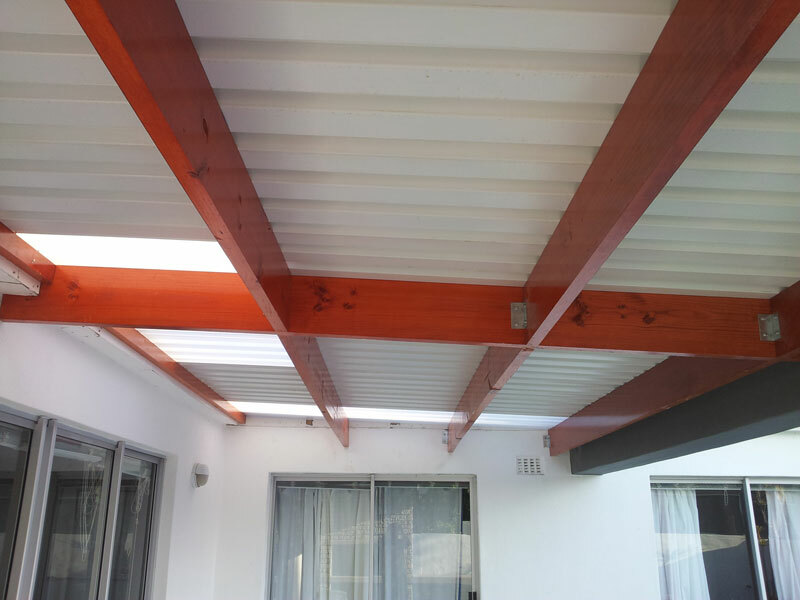 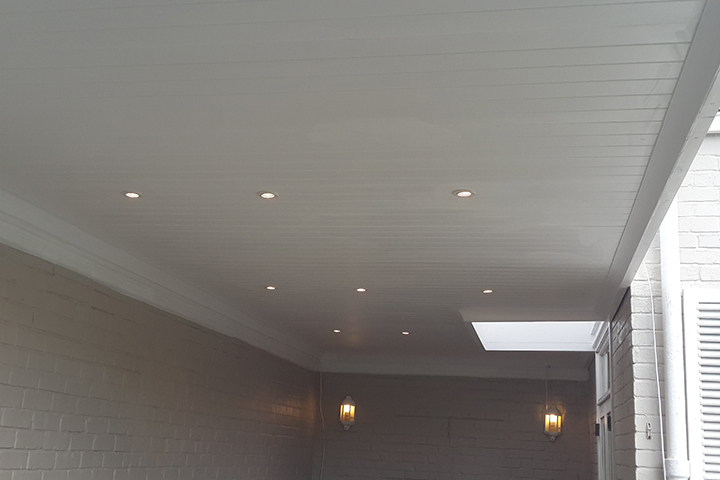 Ceilings consisting of Isoboard can be added with lighting to create the ideal ambiance. 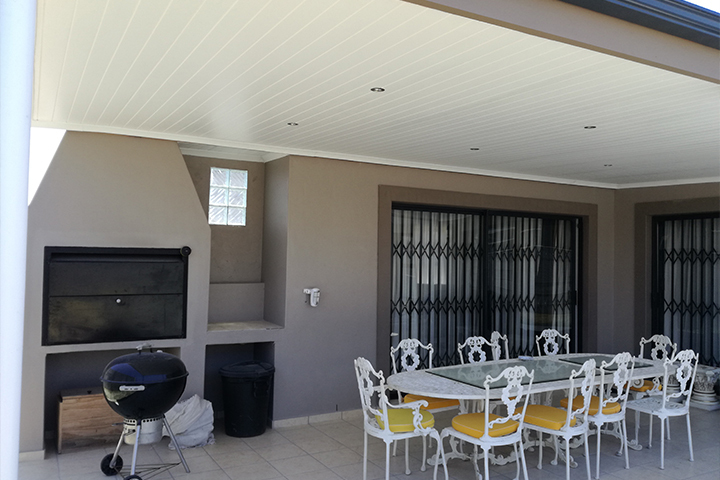 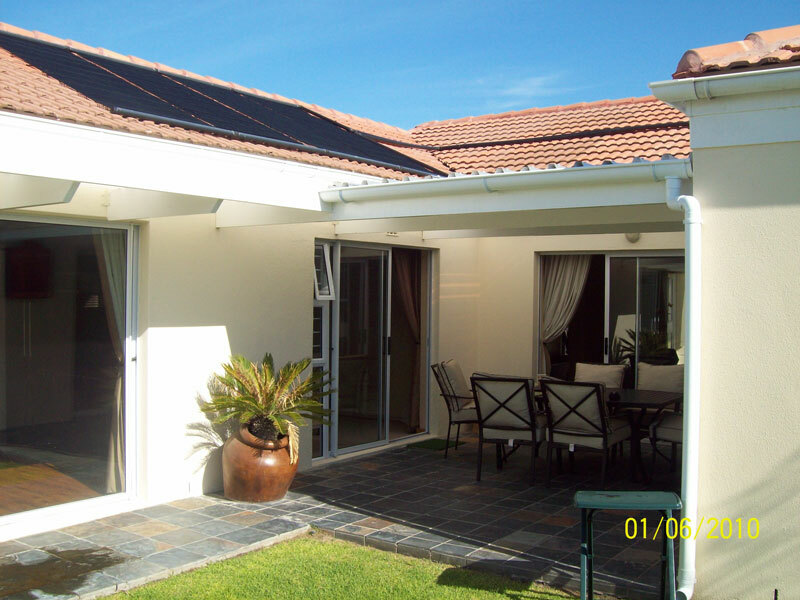 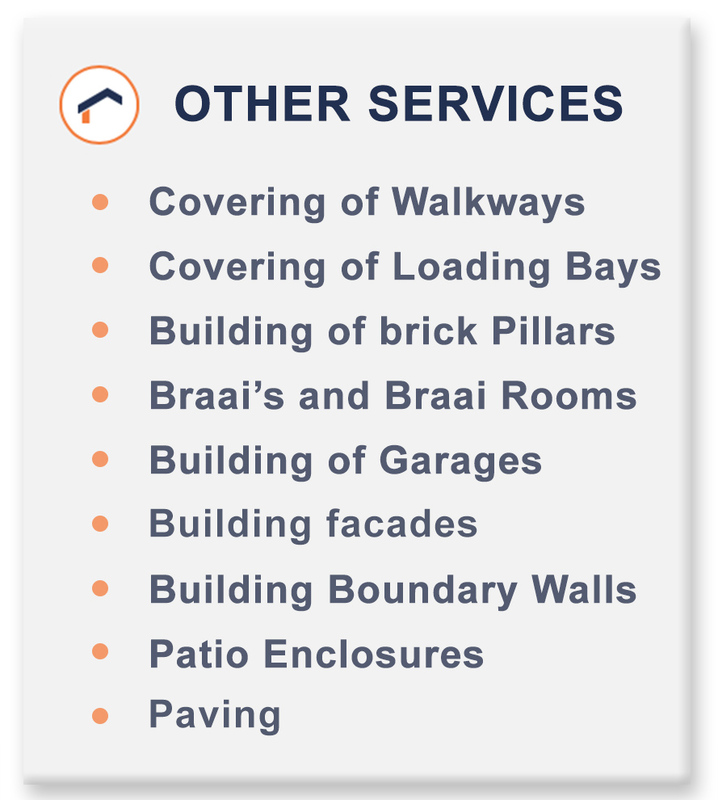 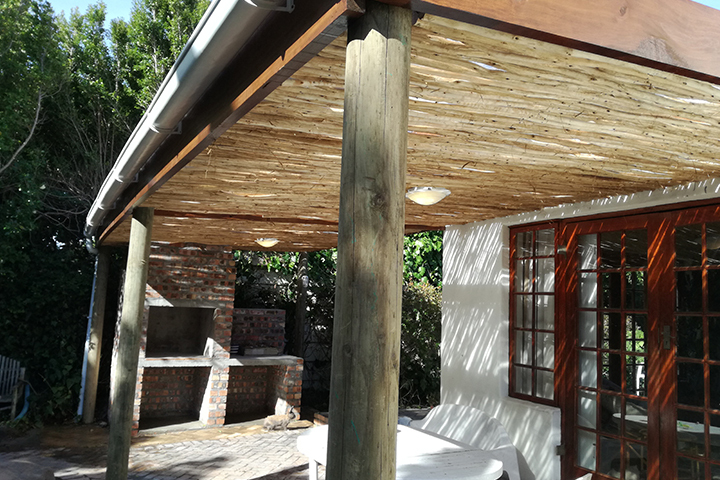 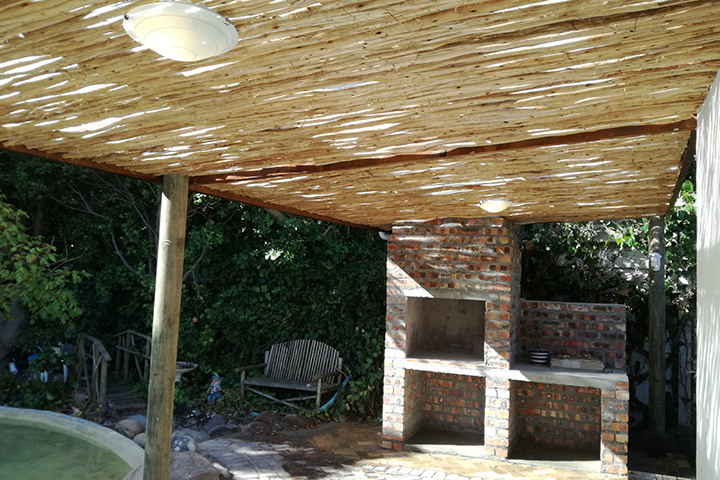 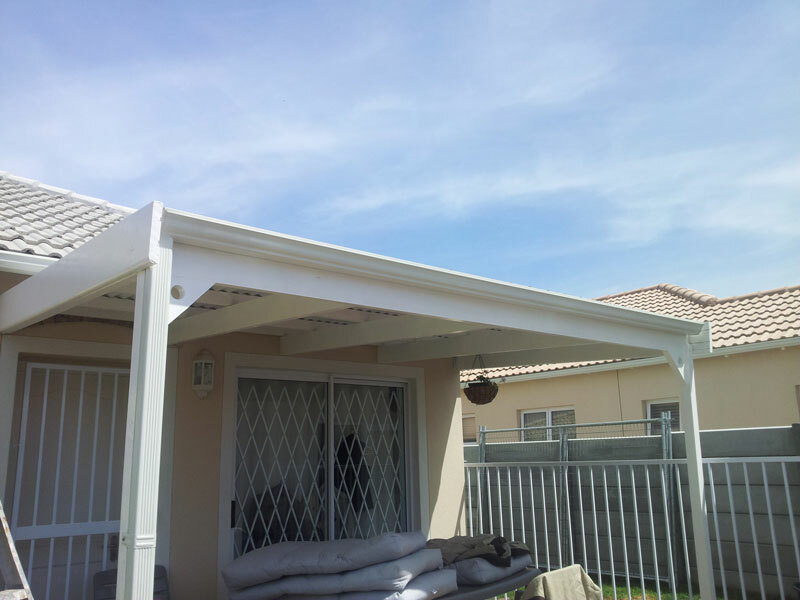 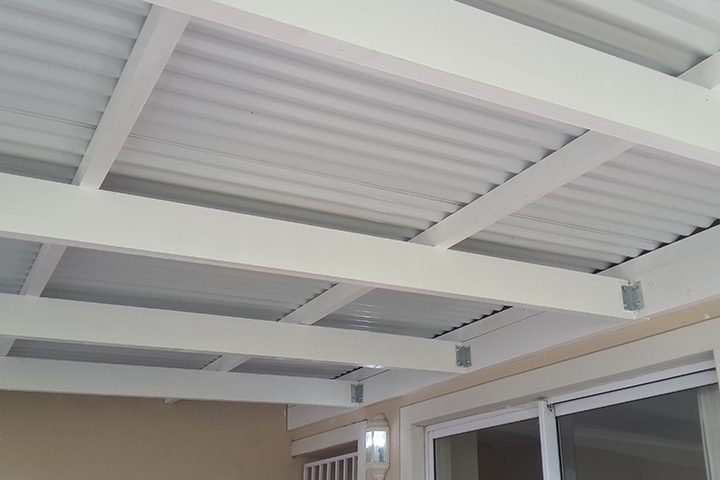 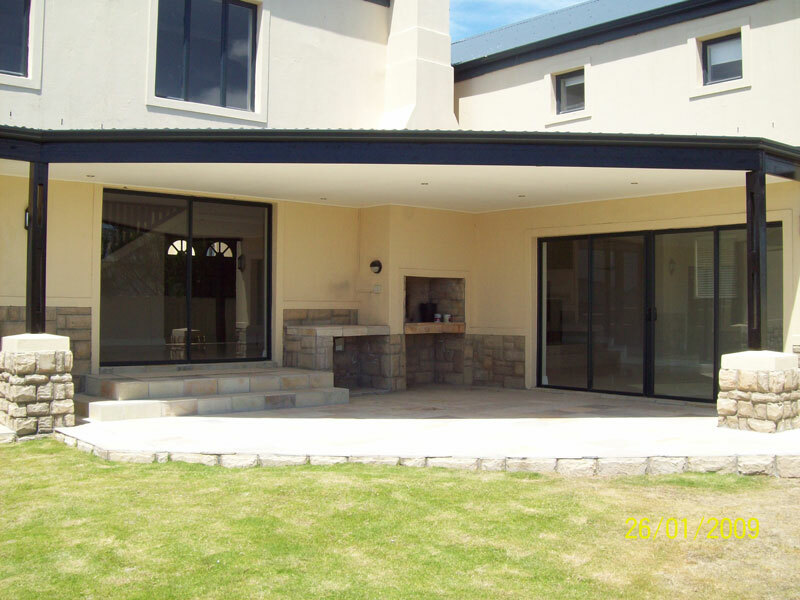 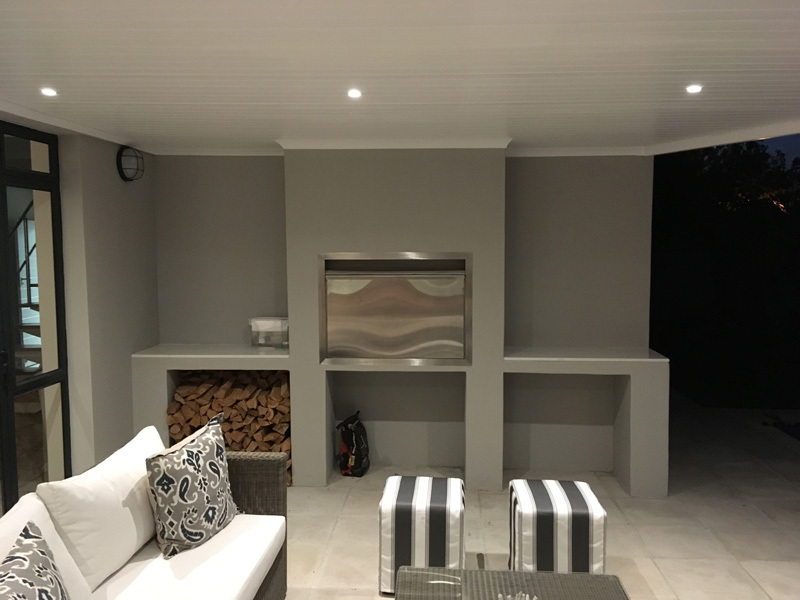 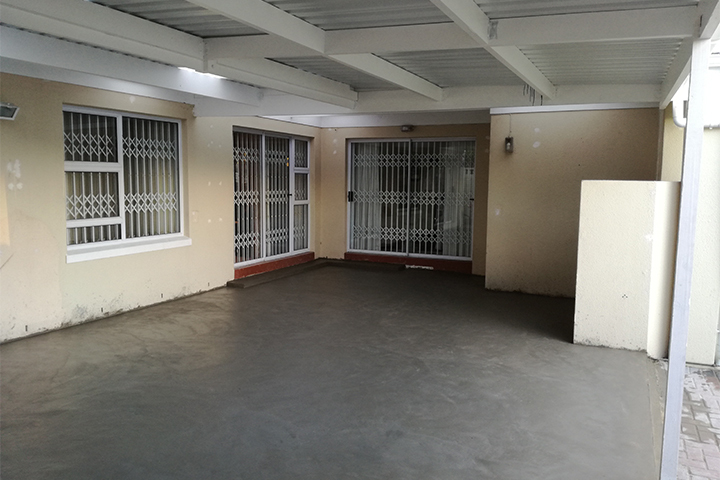 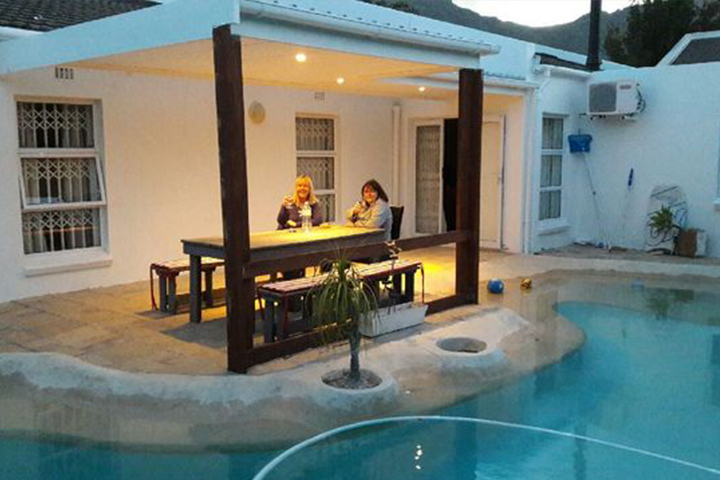 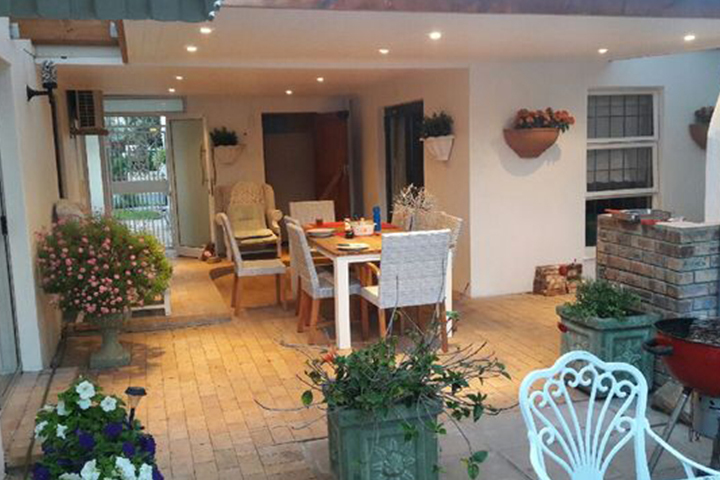 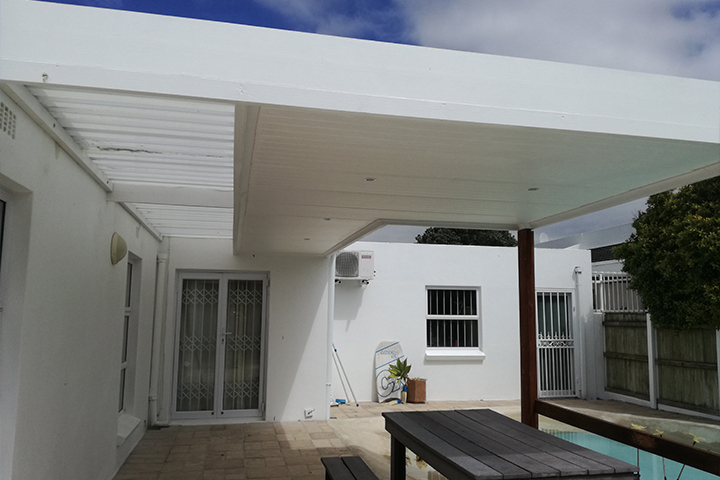 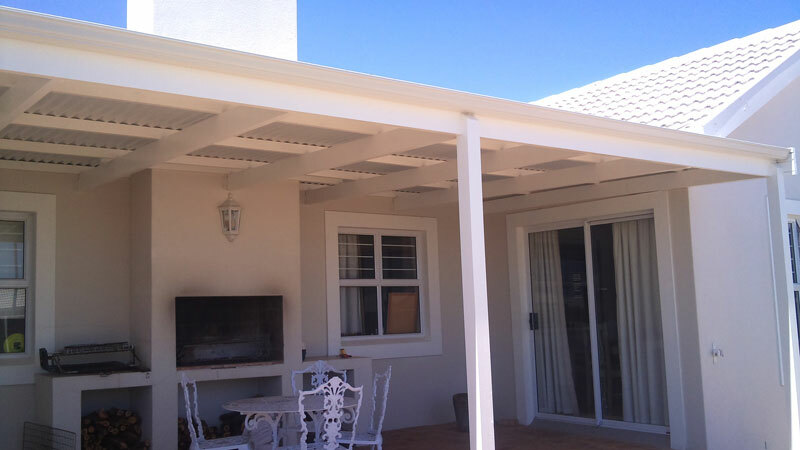 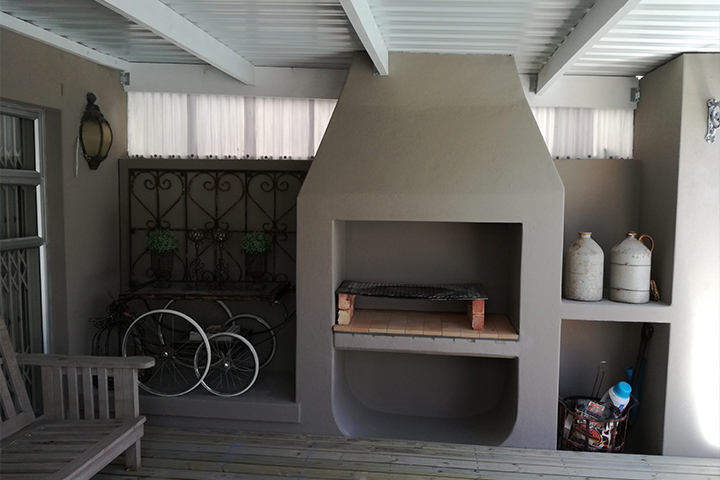 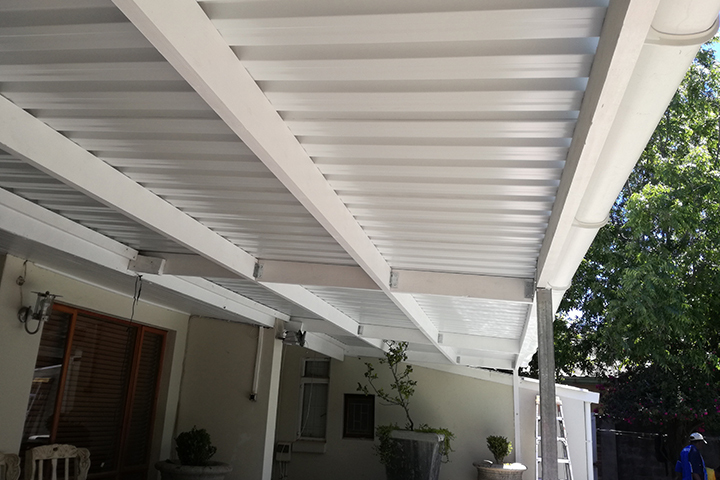 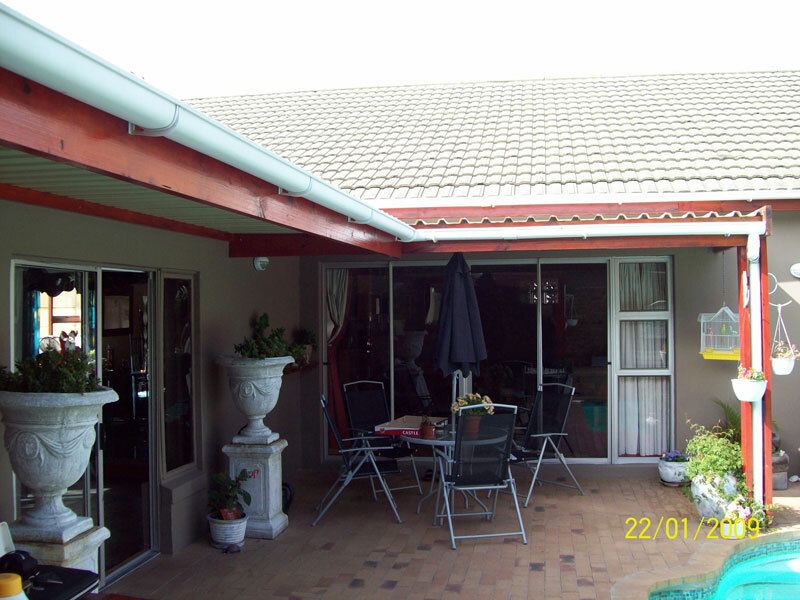 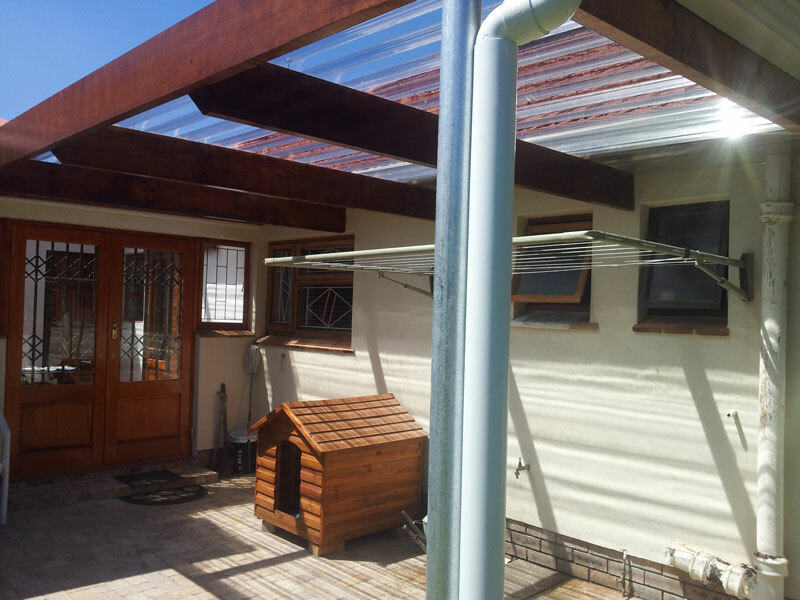 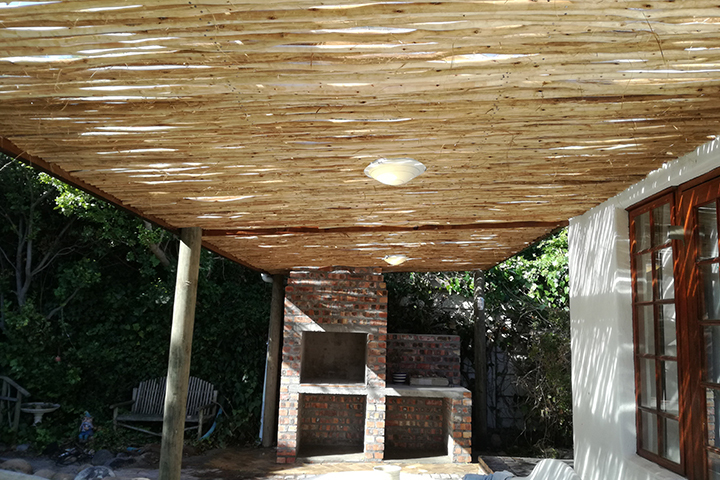 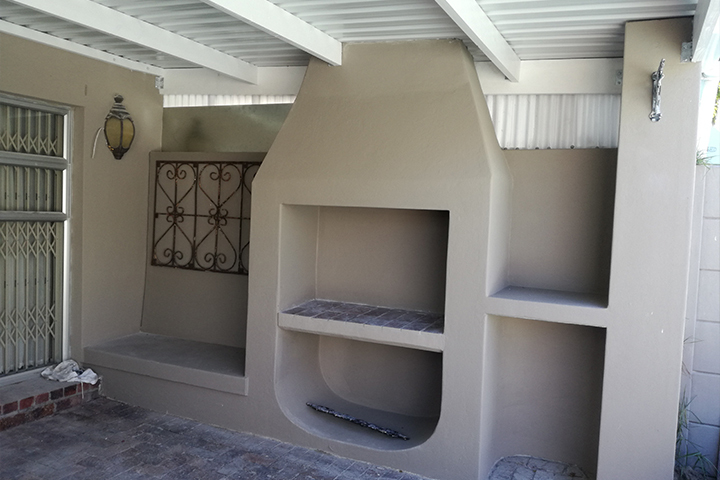 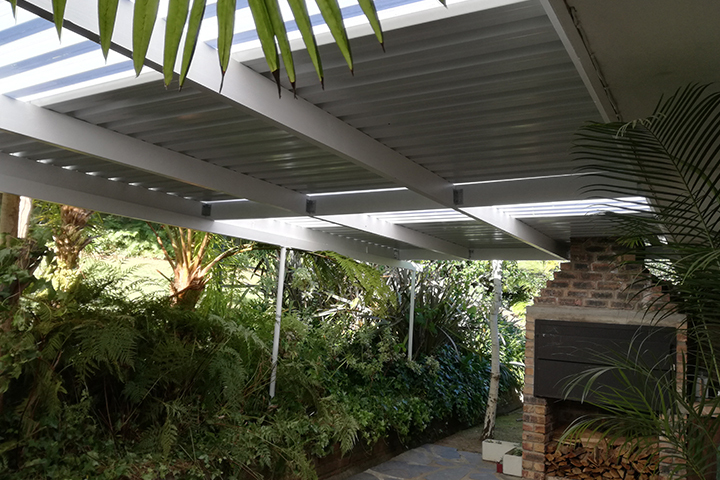 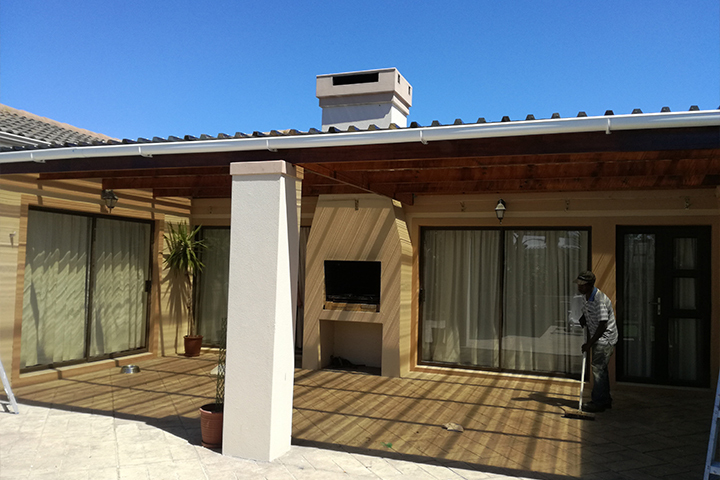 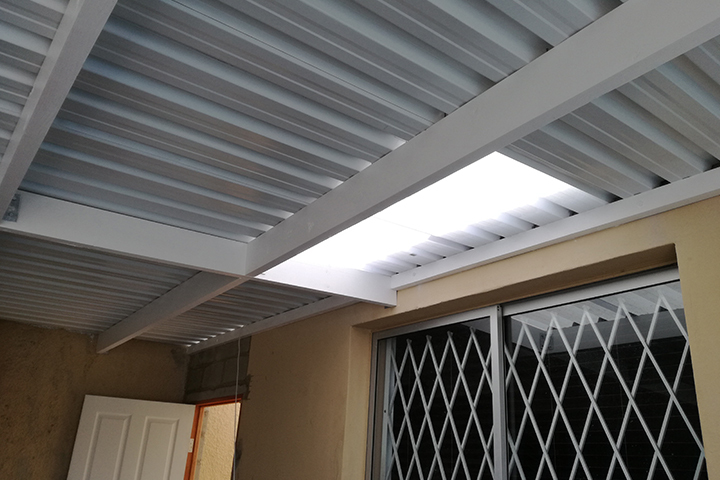 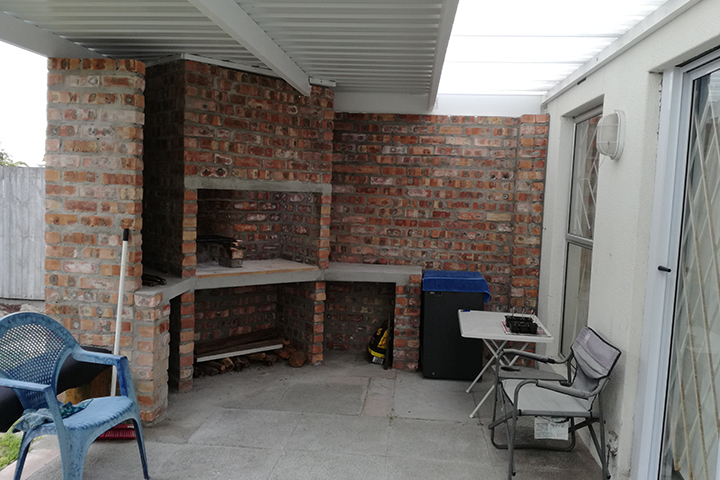 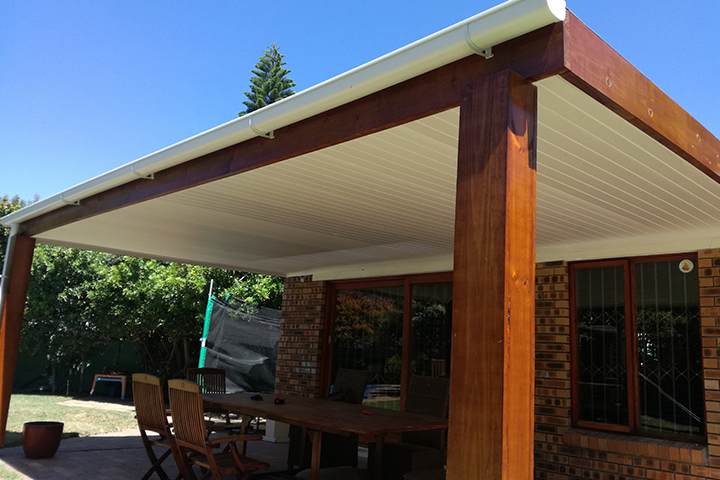 Built in braai and additional features to client specifications are available from tiling, paving, wooden decks and wooden balustrades.